If there is no indication that the situation in the UK economy is improving it will form the basis for the devaluation of the GBP/USD. 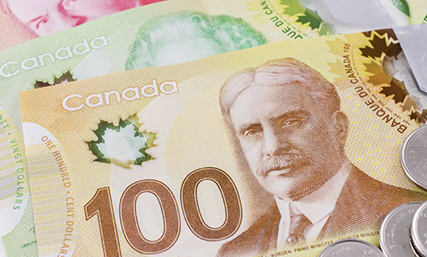 CAD currency pair 2015: Overview of Canadian dollar currency pairs. Since the beginning of December the Canadian dollar has fallen by almost 700 points against the US dollar, reaching an important psychological level of 1.4000. 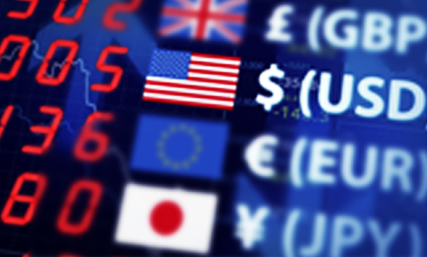 The EUR/USD currency pair is the most liquid, since it involves the first and the second world reserve currency. 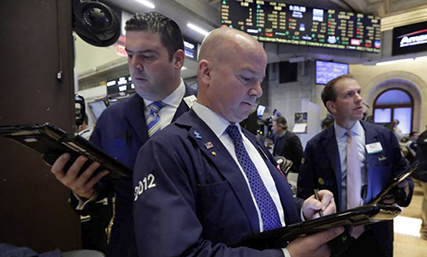 Traders expect that Fed will raise rates only two times next year. 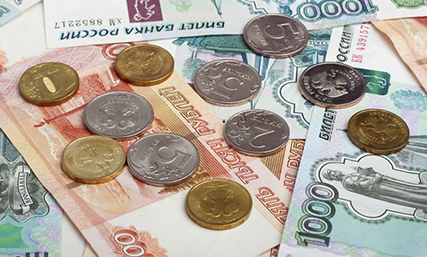 The ruble stabilization has become possible largely thanks to some calm in the commodities market. 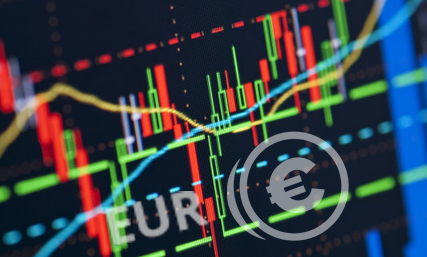 The market in recent days has laid a lot more aggressive evaluation of the outcome of the ECB meeting. 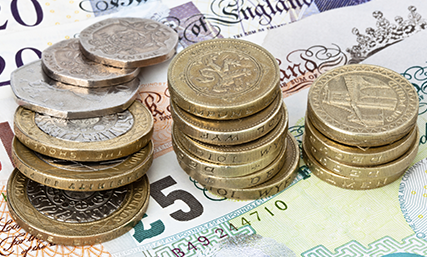 GBP currency pair 2016: Overview of British Pound currency pairs 2016. 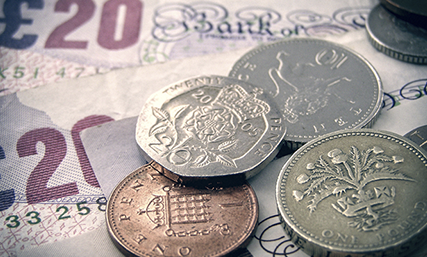 In 2016 the pound is likely to remain vulnerable against the US dollar. In particular, the British currency will suffer due to the combination of tightening of financial belts. There are also some positive moments. 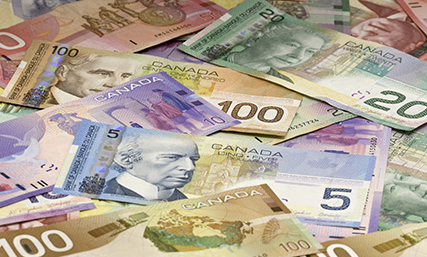 The weakening of the Canadian dollar will have a positive impact on the non-export sector of the Canadian economy. The last year EUR/USD has held within the sideway movement with the upper border at the level of 1.15 and lower border at the level of 1.05. 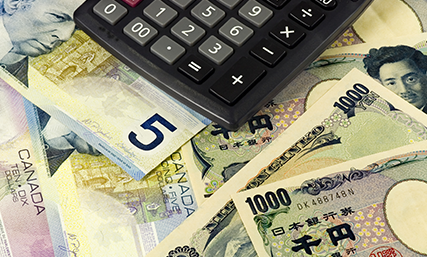 JPY currency pair 2016: Overview of Japanese Yen currency pairs 2016. 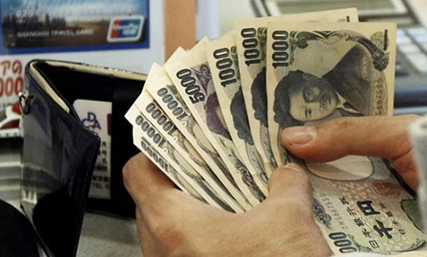 The forecast of the Bank is that the Japanese currency will strengthen by the end of 2016 to 115. However, in 2016 oil prices will rise again as demand of the United States and, primarily, China will overtake too pessimistic forecasts. 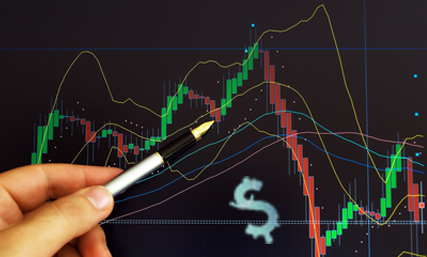 The USD will also strengthen against the NZD and SGD in the second half of 2016. Another group of banks also positive on the US currency. 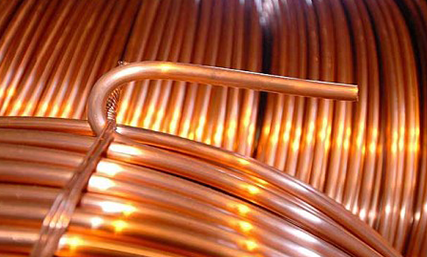 Copper is one of many commodities that have been stuck in the downward channel in the recent years. 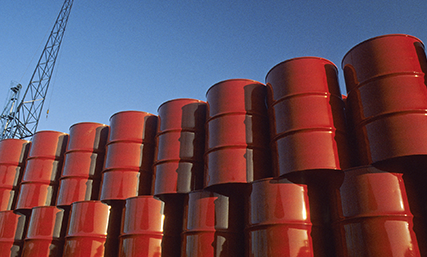 Brent Crude oil 2015: What affected the oil prices last year? on the ICE Futures trading platform in London, Brent improved by $ 2.93, or 10.02% to close the year over $ 32 a barrel. 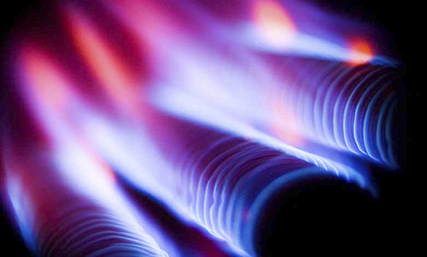 In the first place it is appropriate to talk about how the industry in the US has shifted from coal to natural gas in the past year. 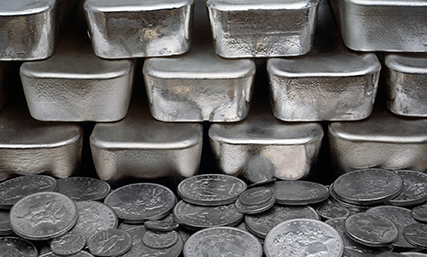 But the basic principles of modern silver market promote high demand on silver that give an opportunity for successful investments in it. 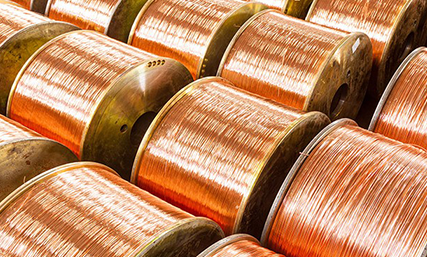 According to insider information nine of the largest producers of copper have made a deal to curb supply of copper by 200,000 metric tonnes. Present events in oil market are shocking to many investors. 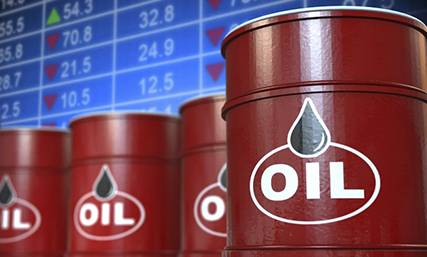 The oil prices fell to a new 12-year minimum and are continuing its downward trend. 2016 is sure to be full of financial and political volatility and the bear phase of 2011-2015 seems to be behind us, but not all agree with that. 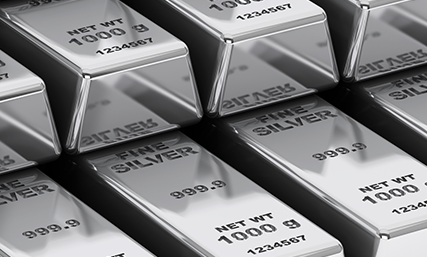 It is general knowledge that in the beginning of bull market for precious metals, gold is increasing at a faster pace than silver, but in the later part of the bull market silver is increasing much faster than gold. 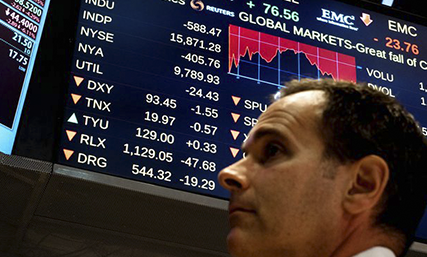 Accompanied by numerous fundamental shocks, the stock market weakened in his growth. The Japanese Nikkei 225 index, Shanghai Composite index, Shenzhen stock exchange index and the Hong Kong's Hang Seng Index fell by 4.05%. After the completion of seasonal reports and publishing statistical information on unemployment, US stock market 2016 showed strong emotion. 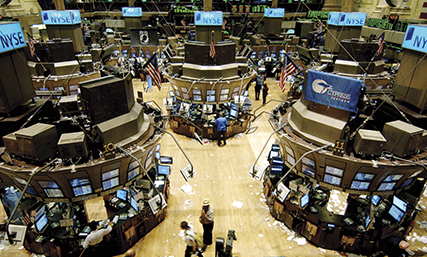 During the long six months, stock managers and analysts are waiting for a turnaround in the economy. Sooner or later it will come. The Forbes experts, in turn, believe that the dynamics of the world economy will be comparable with previous years. 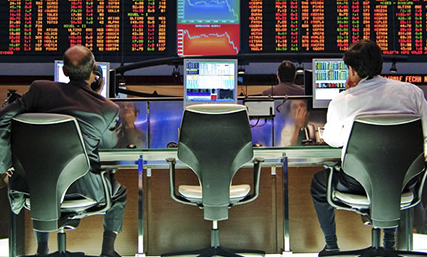 World financial markets represent an integral structure, the components of which cannot exist without each other. Founder and former CEO of IronPort Systems Scott Weiss considers that the sensors will become "icons" to information or action that you want to get or perform at a certain time in a certain place. In the first quarter of 2016 the Brent crude oil futures will have a tendency to remain in the range of 43-53 dollars per barrel, in case of external shocks absence. 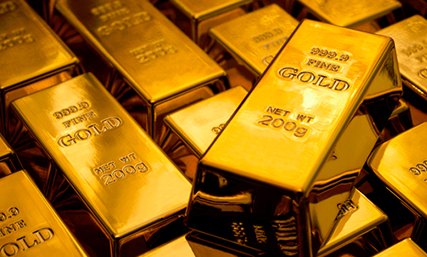 Investment in gold is perhaps one of the most reliable long-term investment instruments. 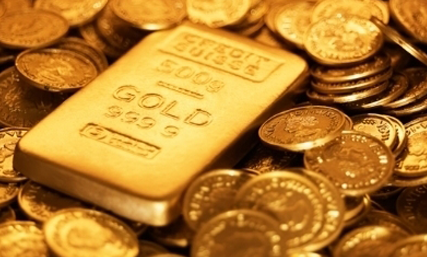 If you look at the chart, gold rises in price with the unstable economic situation and vice versa. The global trend remains the same. Investors are supposed to show the interest to emerging markets. On the other hand their interest to the developed ones will be much lower. In Japan, financial sector was the best-performing, as each of the three top-banks increased their share prices almost 20%. Many analysts state that we are in stuck in a circle. But what the pundits are missing is that the present bubble is about that banks are over-leveraged. The Greek crisis was at its peak in June. 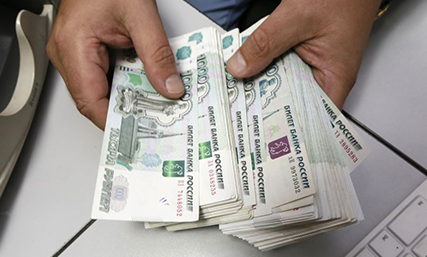 The deadline approached to pay back a €1.5 billion to the International Monetary Fund. But with such low interest-rates there is a definite impact on the German bank's earnings and stability. But the drawbacks have been limited so far. 2015 has been a tough year when the stock market remained either flat or lost ground, but very few tech companies have improved their standing and made large gains on the public markets. World news 2015: Overview of top international news. 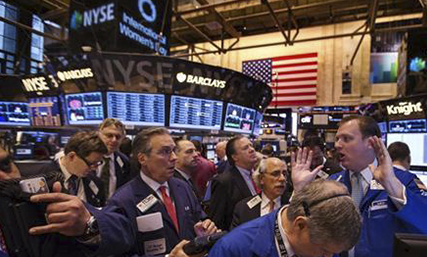 As we are facing the end of 2015, US stocks seem to be heading for a nearly flat end. The result of 2015 beggars belief as it was a roller-coaster year. Over the past two years the US economy is returning from the Great Recession at an annual rate of 2.8%. As we start trading after the holiday season and thing about the year ahead of us, it’s hard to find someone who is willing to invest heavily in Asian stocks. And taking into account the statement made by Fed Chair, Janet Yellen concerning gradual rate increases in 2016 banks which have been performing well in 2015, should continue to do well. 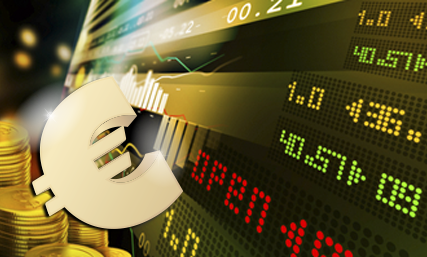 Europe economy news: Overview of top upcoming economic European news. The UK and EU are crunching numbers and plan a reform deal that will once and for all change the trade relations between these two. World stock markets should come under severe pressure in 2016, with some predictng the FTSE 100 to be down more than 15%. 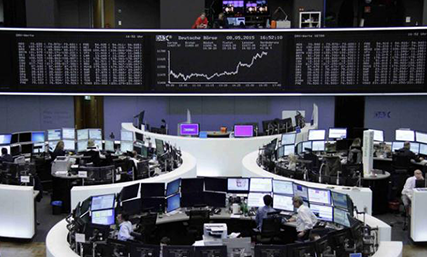 Germany news 2016: Overview of German GDP and stock market news 2016. 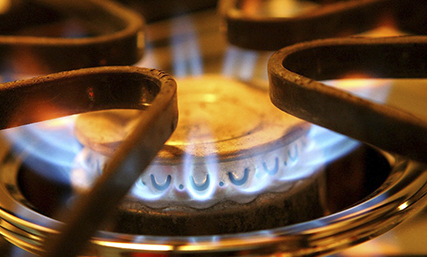 Oil prices fell in the country to € .90 a liter due to the fall of oil prices worldwide. But Germany now boasts lower oil prices than Belgium and France. 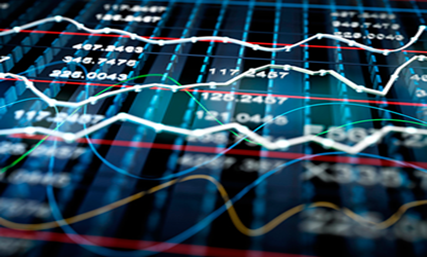 Should investors worry about the economic recession hitting their assets? They may surely check their portfolio and eliminate some high-risk positions. 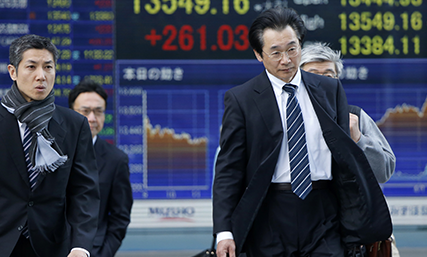 If China's economy drops, other Asian countries will also be under pressure. They will have a fear of losing competitive position. China stock exchange lives as if in different worlds. This can be seen, if we compare the dynamics of indexes with the GDP dynamics. Oversold is a state of prices, which is the opposite to overbought. It is observed when selling traders achieved all the desired minima and further selling transactions are risky. Before the New Year the government of Saudi Arabia has decided to present his religious citizens a very unusual gift.